Discussion in 'Android Apps & Games' started by juande, Sep 13, 2011. We're proud to introduce to you Track My App. This is a free application intended for developers with apps in the Android Market. Track My App is designed for developers who have published apps in the Android Market and want to keep track of these within the rankings by category. 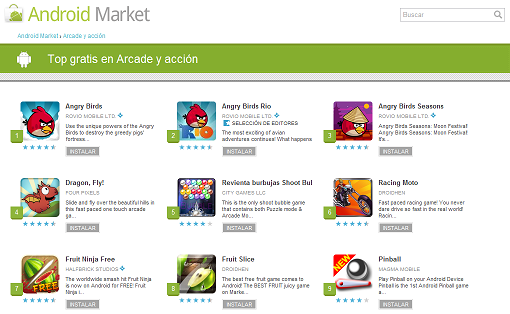 There are sections on the Android Market where you can view the top of free and paid apps in each category. These tops show the 480 most popular applications in their category throughout 20 pages of results. Track My App will help you to analyse the evolution of your applications based on their rankings. 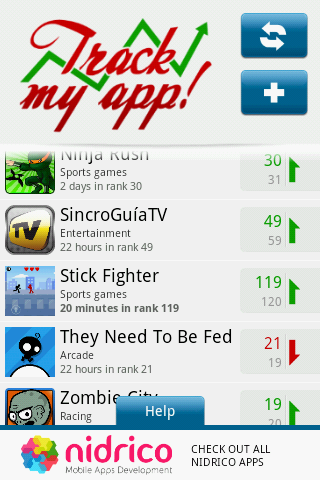 To download this app, search on the Android Market the keyword Trackmyapp or click here. 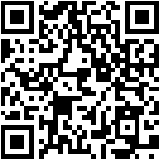 You also can use the following QR-Code. We hope the application is useful and receives a lot of 5 stars ratings.